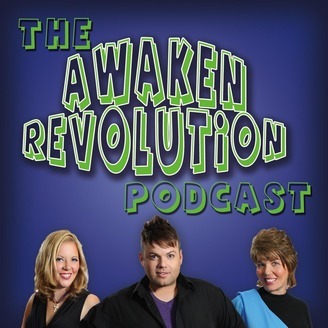 The Awaken Revolution Podcast is a podcast that helps you get closer to your dreams and destiny and laughing along the journey. 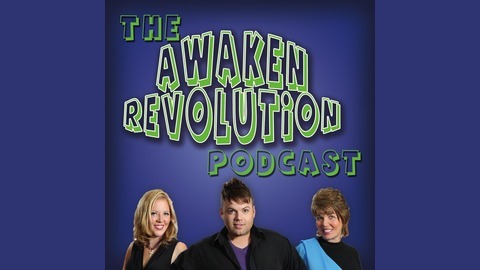 The Awaken Revolution Podcast is the parent podcast for the Awaken Revolution Network. They also talk about what has happened on the network that week. This show is hosted by Matthew Lowell, the founder of the Awaken Revolution.